As the ketogenic diet is one of the best ways to lose weight and to keep it off, more and more people decide to try it out. You might have tried it in the past, with no success, and decided it’s not for you, or you might even currently be struggling with some of its side effects. 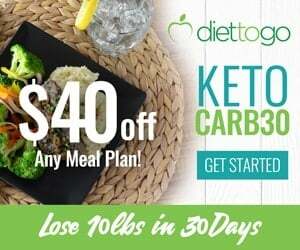 Before you give up this highly effective diet, however, check out our list of top ketogenic diet mistakes that are easy to make and difficult to catch. Avoiding them will help you make your keto journey as smooth and successful as possible, and you’ll be able to enjoy the numerous benefits of this way of eating. If you suddenly switch from eating 150-200 g carbs per day to eating less than 20, that’s a pretty big change for your body to handle, and it might struggle with it in the beginning. Our bodies are extremely good at dealing with change and adapting to all kinds of different diets (and different circumstances altogether), but they need a bit of time. When you start following a keto diet, your main energy source becomes fat instead of glucose, which involves a different metabolic process, and a number of physical and cognitive changes will occur. At first, you might feel tired and sluggish, but this is all normal and temporary. It’s a part of the induction flu. Be gentle to your body and let it find its way. You will feel much better once you become fat-adapted. There’s nothing wrong with dairy or nuts as such if you digest them well (this will vary greatly from person to person). However, they are very calorie-dense (in addition to being very tasty! ), so it is quite easy to overindulge and to underestimate your actual consumption. If you feel that these might be trigger foods for you and cause you to overeat, try avoiding them for 2 weeks to see whether you see better results. The keto diet requires some planning, especially in the beginning, until you get the hang of it. For a couple of weeks you might want to try to plan your meals in advance (or do meal prep for a couple of days in advance), to not need to solve dilemmas about your macros and calories such as “I have 100 calories left but need to consume 40 more grams of protein”. Moreover, carbs are sneaky and they can accumulate in no time, so it’s generally better to track your food before you eat it. As the saying goes, “if you fail to plan, you plan to fail”. This leads us to the cornerstone of the keto diet, limiting carbs. Not being sufficiently strict about it might mean that you are constantly swinging between being in and out of ketosis, which will stall you and will cause frustration in the long run. 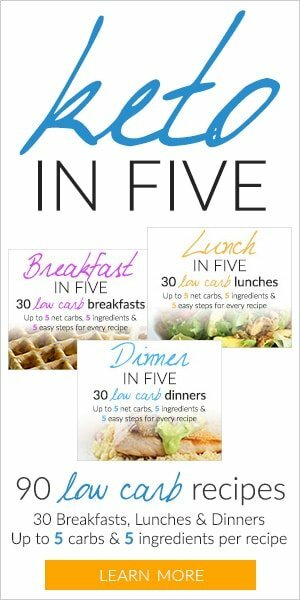 The maximum number of net carbs that you can have for the day would depend on your metabolism and activity level, but especially in the beginning, it’s better to stick to a safe limit of 20 net carbs per day. Once you’re fat adapted, you could experiment a bit and see what your personal limit is. Once your body enters ketosis, it will be producing ketone bodies, which can be measured. 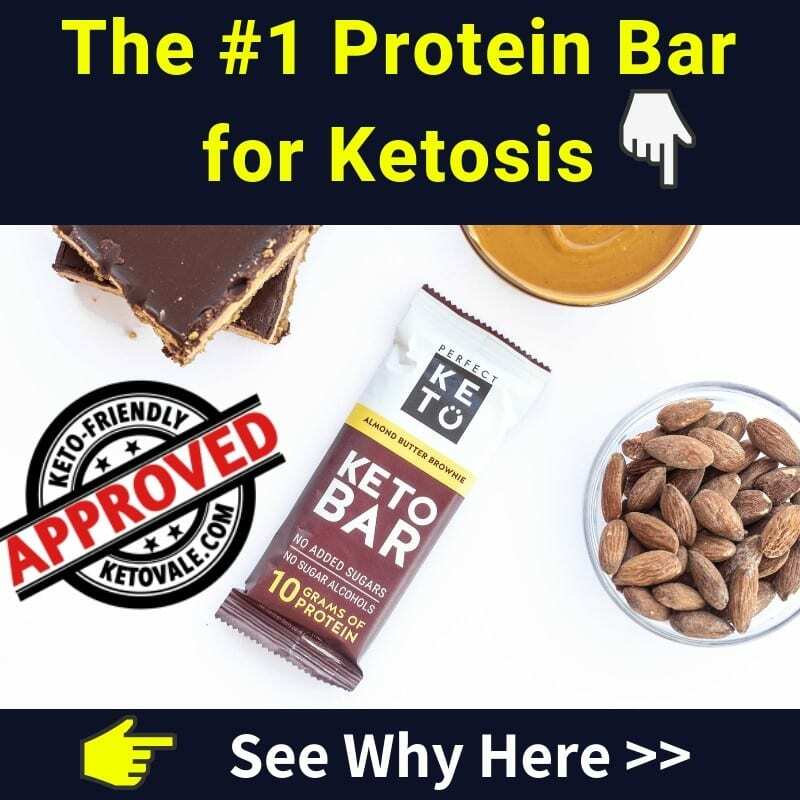 However, it is completely unnecessary to stress over the amount of ketones in your blood or urine – more ketones does not equal a faster weight loss. As your body becomes fat-adapted, the spillover of excess ketones in the urine will diminish, but this does not mean that you will stop losing weight. Focus on your results instead. It simply isn’t. There will be days where you’ll weigh more than the day before, and sometimes even more than the week before. This depends on a number of factors, and the variations you’ll see are mostly related to water retention. Women are very often subject to this, and for them, weight loss and water retention depend greatly on the specific time of their menstrual cycles. That’s why, if you’re a woman, it’s better to compare your current results to the results from the previous time you were at the same phase of your monthly cycle, and not to the previous week. Men also experience variations in weight, although their hormones are much more stable. Weight loss is not linear so stop obsessing over the scale because it will discourage you when you don’t see the number you expect. Progress can be measured by inches, how your clothes fit, and how good you feel internally, not just the numbers on the scale. You probably want to lose fat and not muscles, right? In this case, you need to make sure that you’re eating enough protein to maintain the health of your organs and muscles. Depending on your activity level, metabolism and many other factors, aiming for 0.8 g of protein per pound of lean body mass (LBM) is a good starting point, and people who work out to build muscles often can safely increase that to 1 g per pound of LBM. In addition to that, protein is very sating and will help you not overeat. It is not necessary to go overboard with your protein, though, as it will not provide additional benefits after a certain threshold. One of the reasons why the keto diet is so effective for weight loss is that you feel full for longer periods of time, which helps you eat less overall. The calories you’re eating still matter, and you still need to keep an eye on them if you want to achieve a continuous and stable weight loss. Most people do lazy keto and they don’t track their macros. 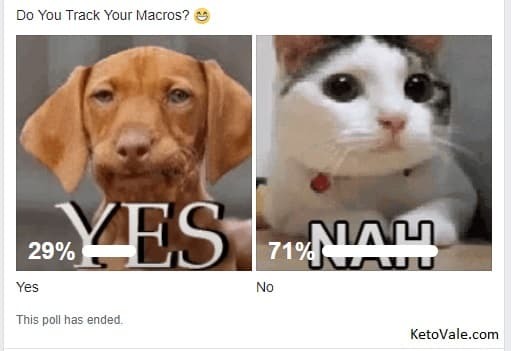 We created a poll in our keto community and 71% of people said they don’t track their macros. While there is nothing wrong with doing lazy keto. 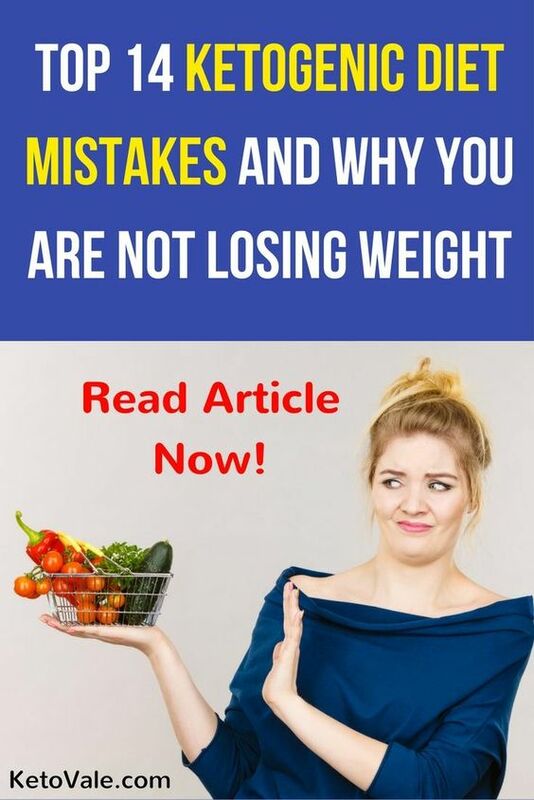 However, it makes it more difficult when you face a weight loss stall, because you will want to go back to check what you ate last weeks and see what caused the stall. You’ll want to see how certain foods or certain amounts of fats, protein and carb affect your progress. You can’t do this if you don’t track. If you want to stay on track, you need to keep tracking. As the saying goes, you can’t manage what you can’t measure and don’t expect what you don’t inspect. The easiest way to do this is to use one of many tracking apps and websites that are available and to make sure you weigh and log everything you eat. For most people, snacking is a habit, and they do it out of boredom or anxiety. Sometimes snacking is related to other activities we enjoy, such as watching a movie, reading a book, going out for a coffee with someone, and so on, however it does not actually improve the quality of our experience. Snacking can be detrimental to your success if you’re not mindful about it. As a general rule of thumb, have a snack only if you’re genuinely hungry, and try to limit the situations where you’re snacking out of habit. Taking in enough electrolytes is very important because of the diuretic effect that the keto diet has, and will help your body tremendously, especially with keeping the keto flu at bay. With the loss of water, you also lose precious electrolytes, and you need to compensate for that by supplementing them. The 3 electrolytes to consider are sodium, potassium, and magnesium. Sodium can be found in salt (keep in mind, however, that 1 g of salt does not equal 1 g of sodium; check the label of the salt you’re using for the exact number), while the best way to add more potassium is to increase the consumption of potassium-rich foods, such as avocado, spinach, broccoli, and salmon. Magnesium has many different forms; the one that is available in most pharmacies is magnesium oxide, however, it has a very low absorption rate. For this reason, we’d recommend magnesium citrate or glycinate (1). Firstly, a winner’s mindset starts off with having a clear and well-defined goal and a big enough “WHY”. 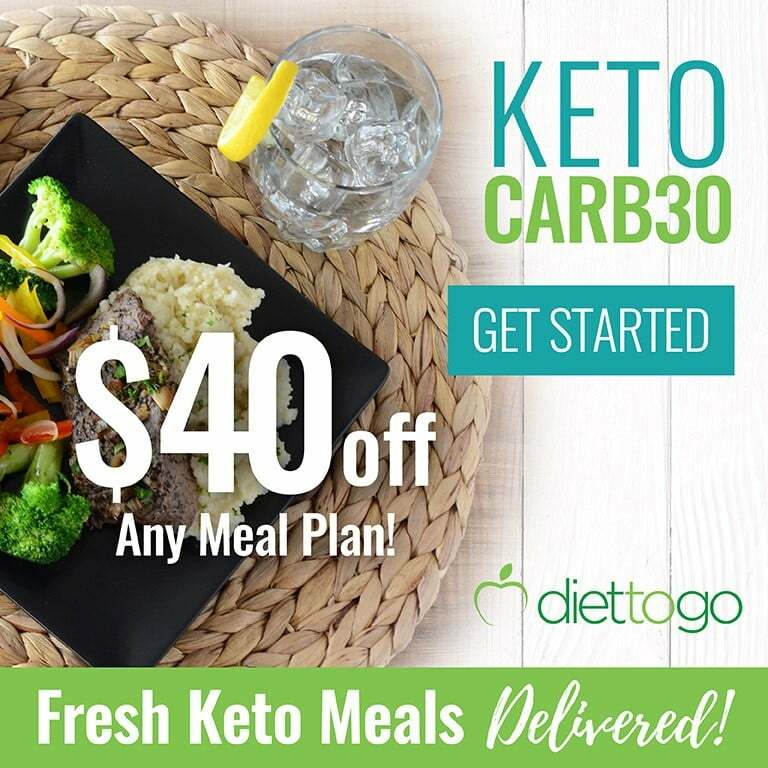 If you read all the success stories we featured on our website, you will see the successful ketoers have goals and more importantly, they also have powerful reasons why they must achieve their goals. So, what motivates you to follow the ketogenic diet? What drives you? Is it because you want to take back control of your life, be there for your children and grand children, or what is it? If you want to succeed at anything, you have to know your WHY. Why are you doing the keto diet? Remember when your WHY is BIG enough, the HOW is easy. When you really want something bad enough, you will find a way or you will make a way. Your WHY will help you overcome challenges along the way, it will give you more motivation to push through plateau, and pick yourself up every time you fail. Secondly, a winner’s mindset understands that it takes time to achieve meaningful goals. There is no such thing as overnight success. Some people follow keto with a “fad diet” and “quick-fix” mindset, they expect to lose weight overnight. 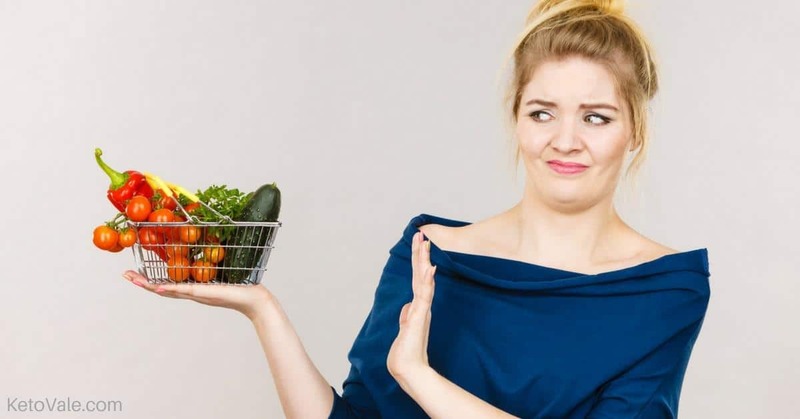 Let’s be honest, how many fad diets have you tried in the past that didn’t work? How many of them promise you quick weight loss but only end up frustrating you? Here’s the truth: You didn’t gain all the weight overnight, so you won’t lose it overnight either. You need to be patient, consistent and think long-term to achieve success in any diet and everything else in life. Just because you don’t see the result you want doesn’t mean it’s time to give up. Just because the scale doesn’t show the number you expect to see doesn’t mean this diet doesn’t work. Most successful ketoers face plateaus and weight loss fluctuations. They also experience the keto flu, leg cramps, and other temporary side effects but they decide to keep pushing through instead of giving up. What would you do when you don’t see the outcome you want? Would you quit or still keep going? Your decision in those moments will determine your destiny. It’s good to learn everything you can about a certain topic so you can master it. However, there is also some disadvantage. 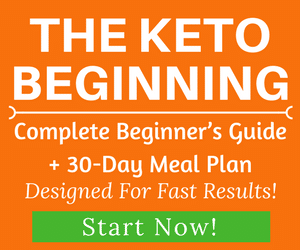 We’ve seen quite a few people who keep reading and researching about keto but never actually start. They have a symptom called “analysis paralysis”. They over-analyze things but never actually take any action. 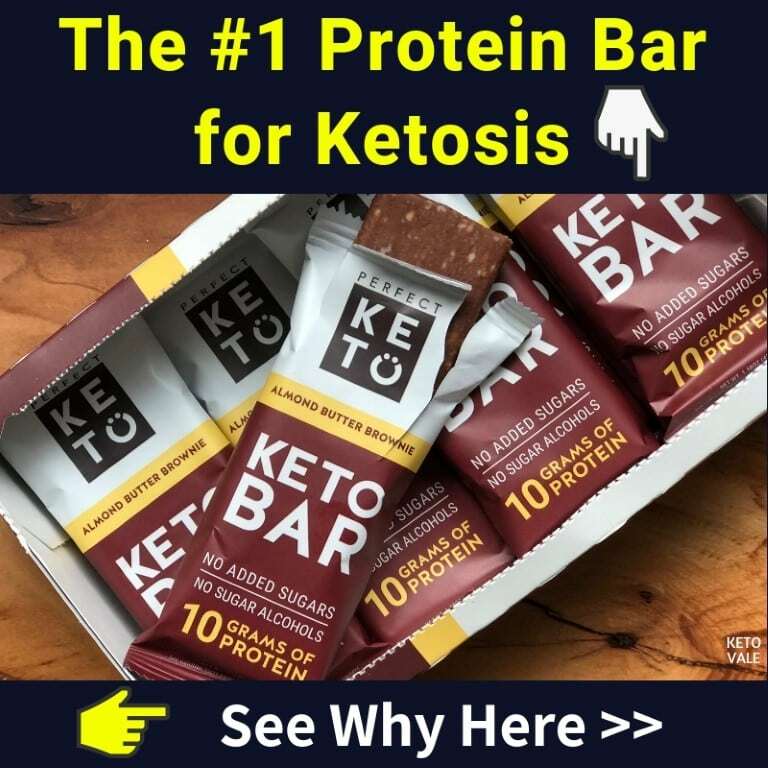 Some people spend weeks or even months to read about keto but never begin it. To avoid the paralysis pitfalls, you need to give up being a perfectionist. Expect to make mistakes and you will fix it along the way. Personalization applies to many things including diets. Keto is no exception. Keto isn’t a one size fits all diet. It has to be individualized to fit your circumstance and meet your needs & goals. You have to be willing to experiment and find out what works best for you. Because of many moving factors such as your age, medical history, genetics, lifestyle, goals, how your body reacts to certain foods, etc… it takes trial and error to find your “sweet spot” that your body will thrive at best so don’t be afraid to try. If you try something different and your body doesn’t respond well to it, change it. It’s not that big of a deal. If you try to avoid these mistakes, your results will follow. Give your body and mind some time to adapt to your new lifestyle, and you’ll quickly start seeing the amazing health benefits of the keto diet. If you find this article useful, feel free to share it with your friends or save this post by pinning this picture below to your Pinterest board for later reference. What Are The Top Krill Oil Supplements?